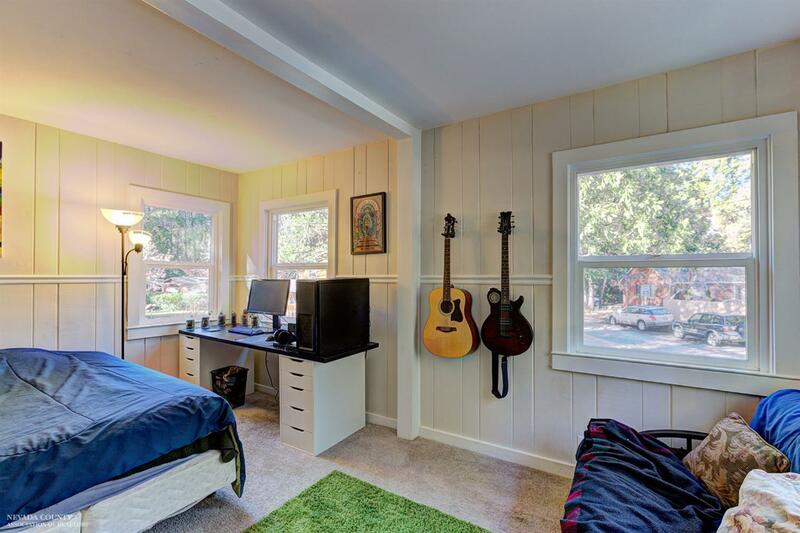 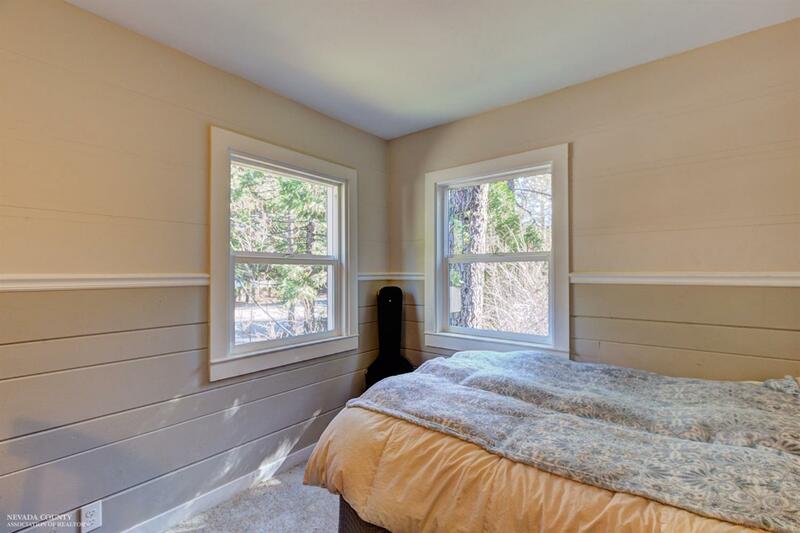 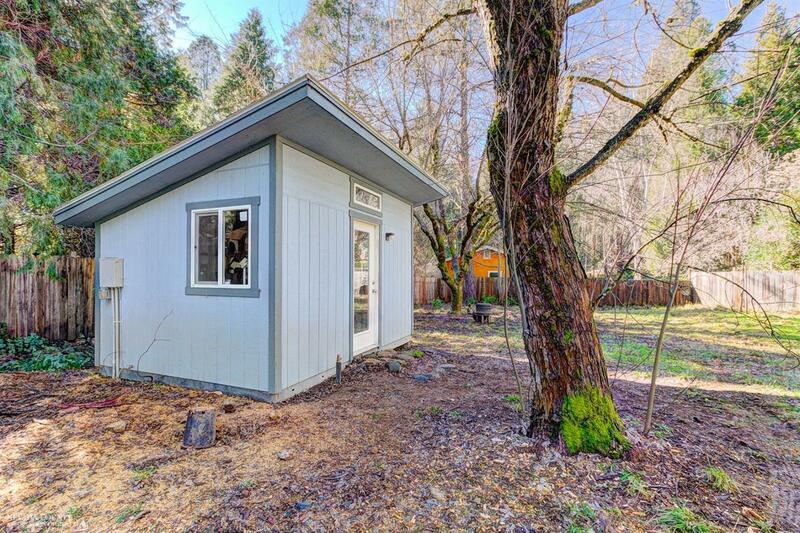 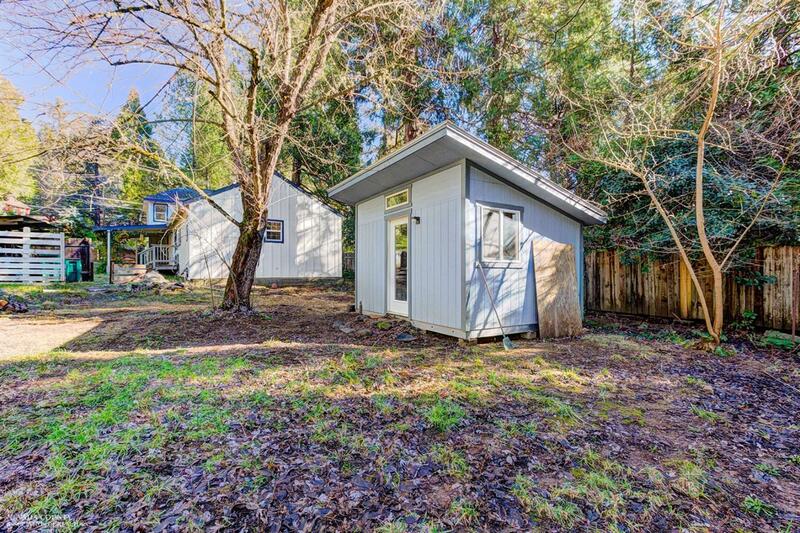 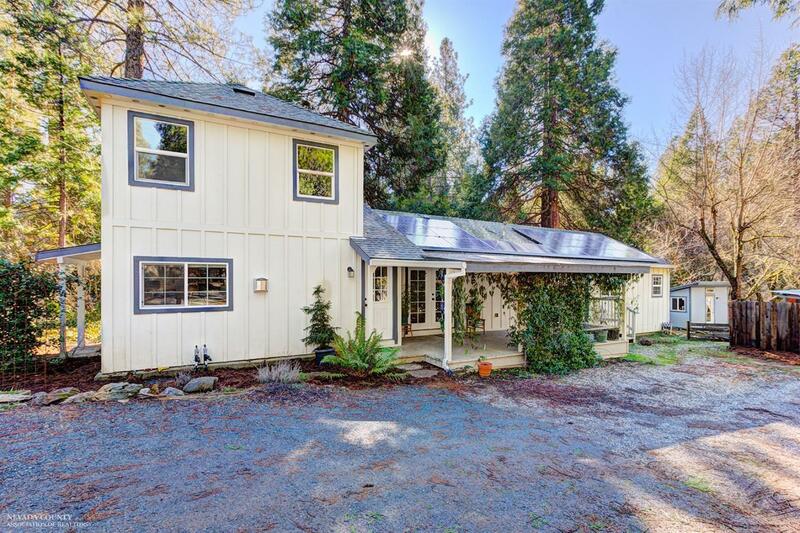 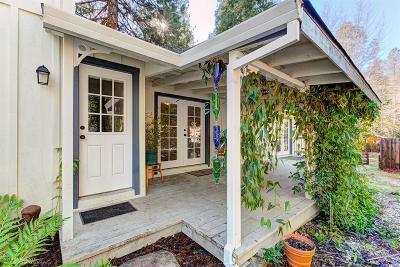 Cottage Quaintness, Modern Living & a Walk-to-Town Location merge in this Updated Nevada City Residence. 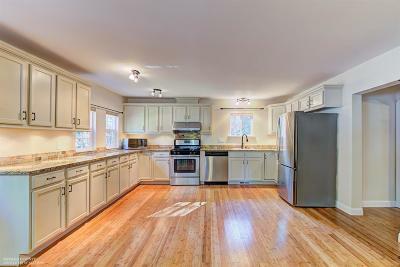 A rare combo of current yet appropriate design finishes complement the spacious 3 Bed/2.5 Bath floor plan. 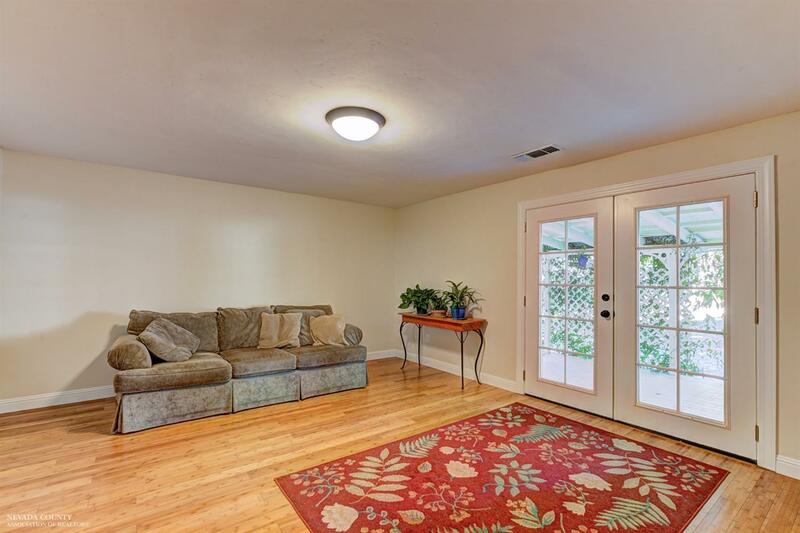 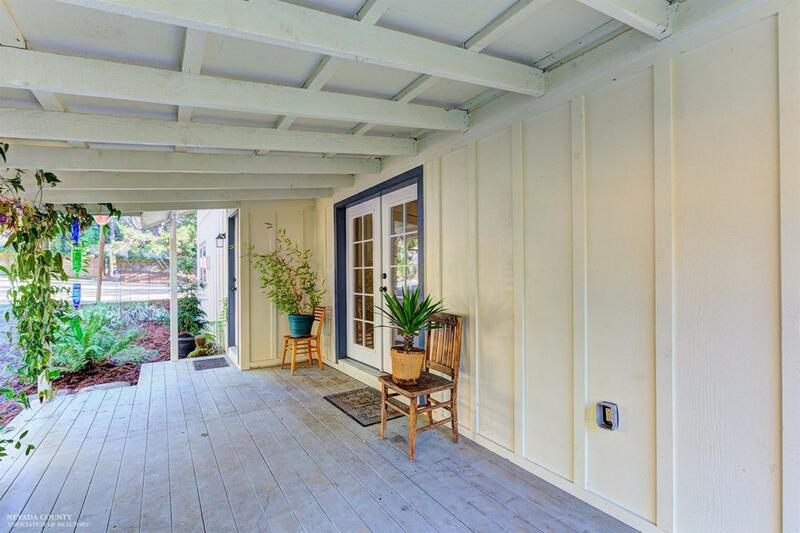 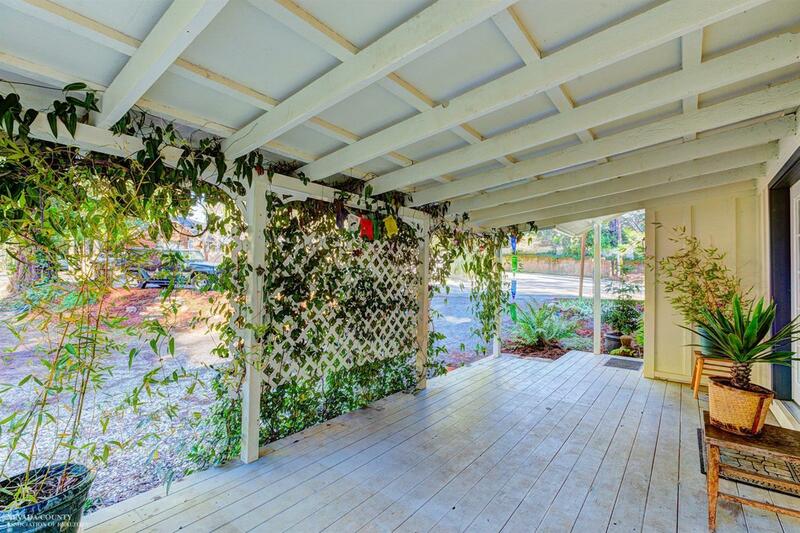 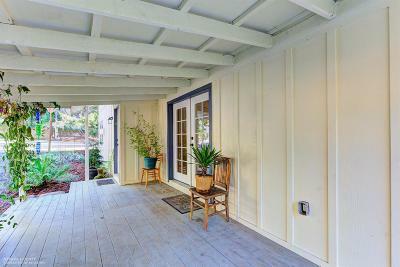 From the covered Front Porch, enter a generous Living Room through French Doors. Prepare delicious meals in a very large kitchen that opens to an entertainer's Dining Area or Family Room, warmed by a cozy gas Stove. 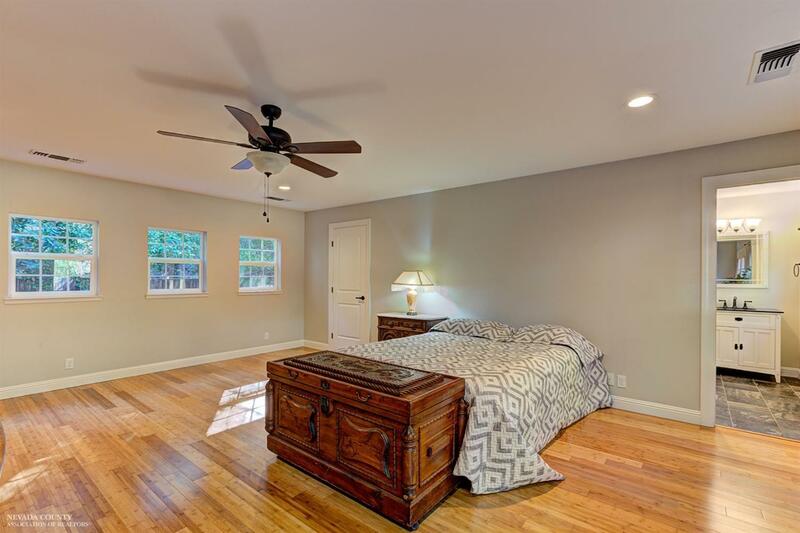 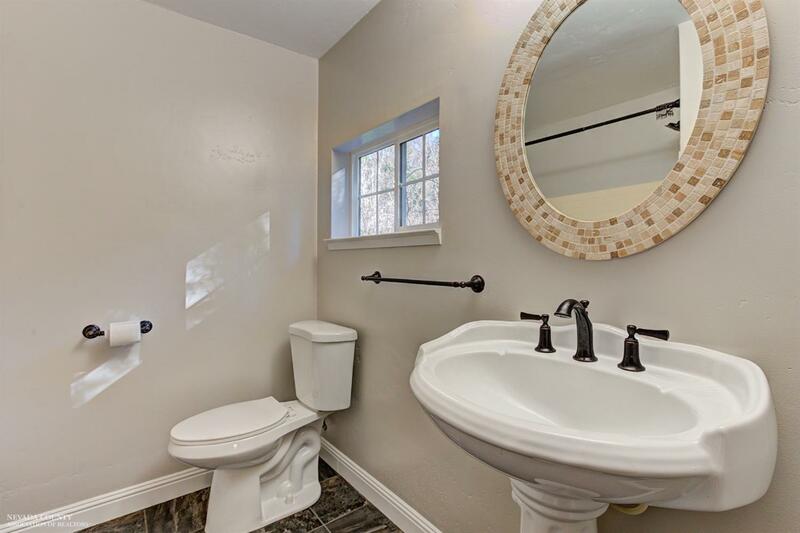 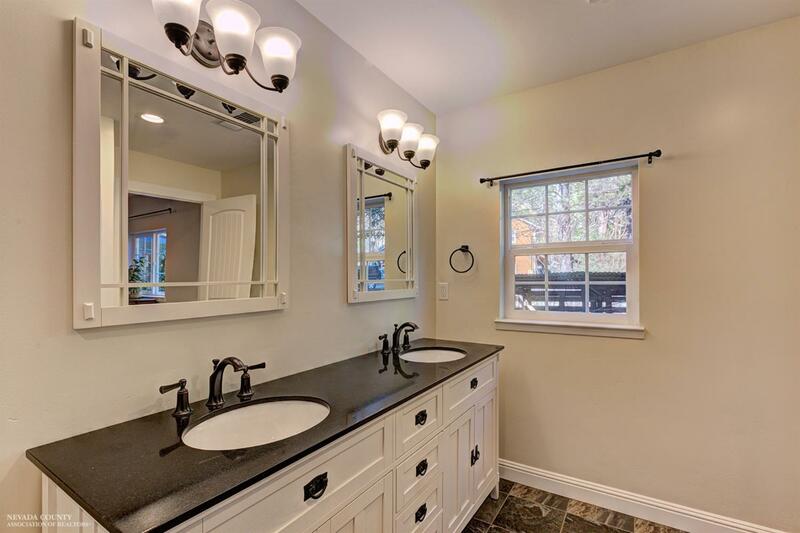 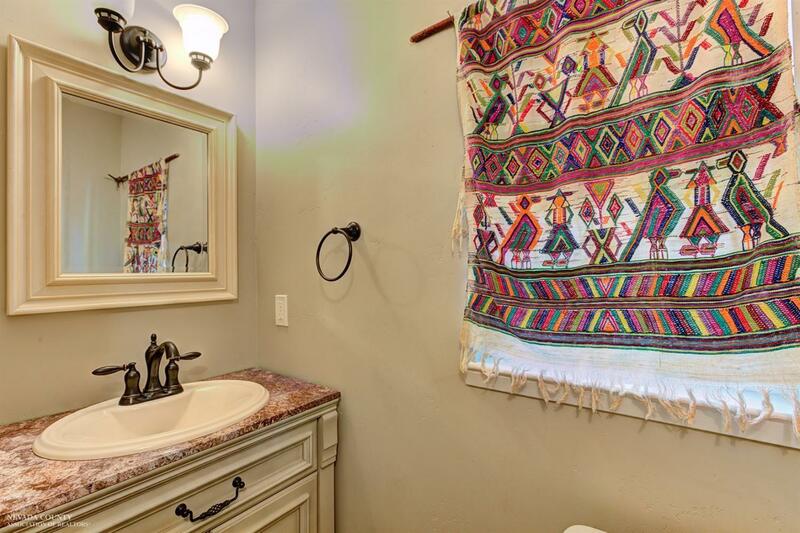 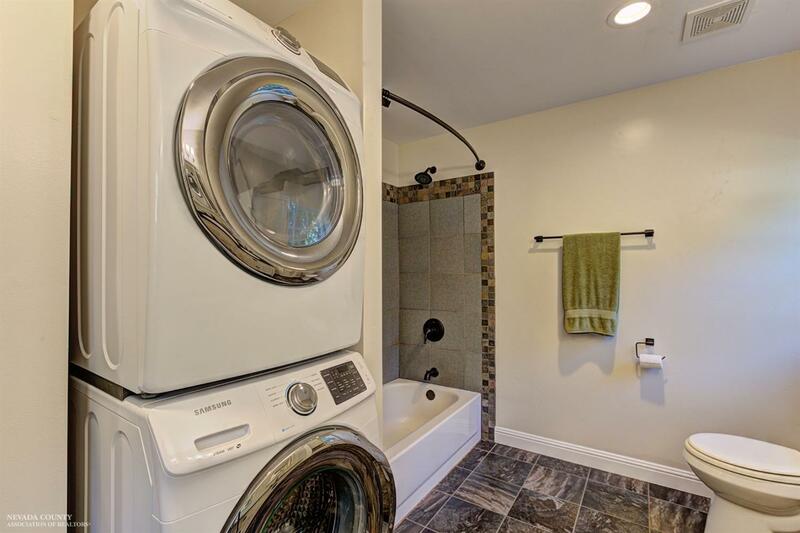 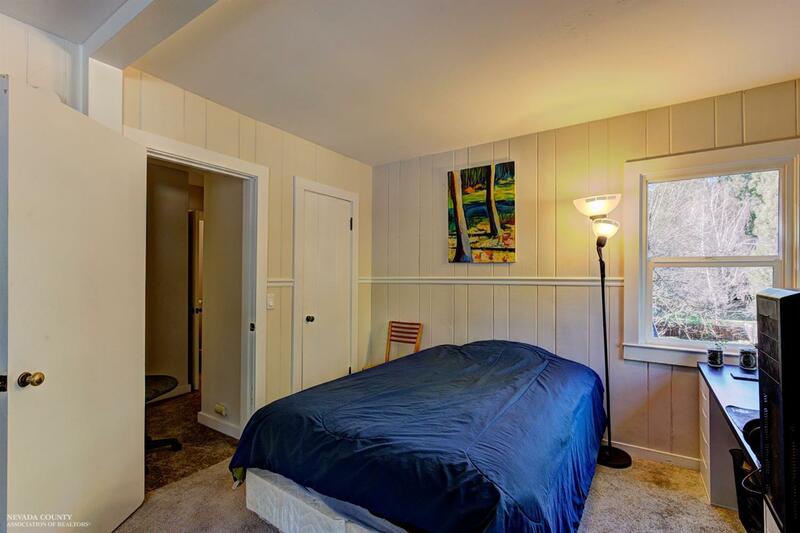 On the main level there's a dream Master Suite with Master Closet and updated Bathroom, PLUS an office/bonus area, and additional full Bathroom. 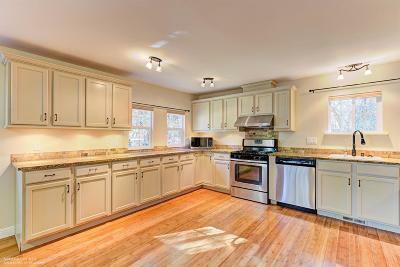 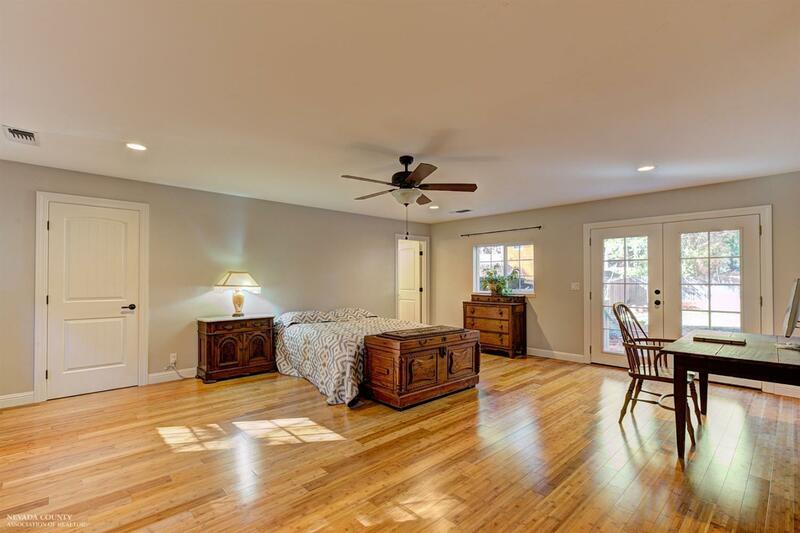 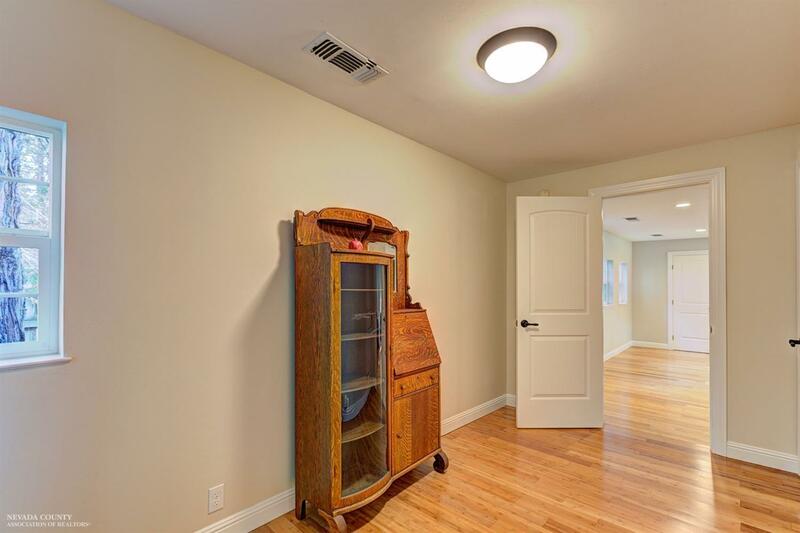 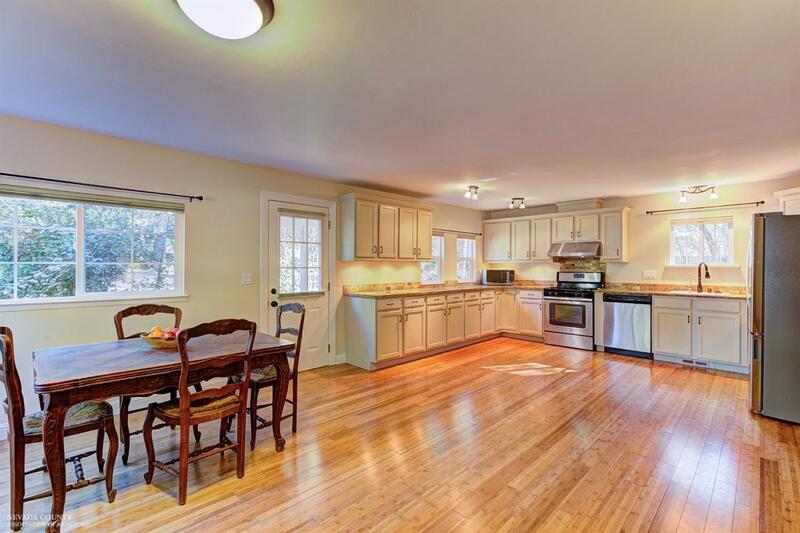 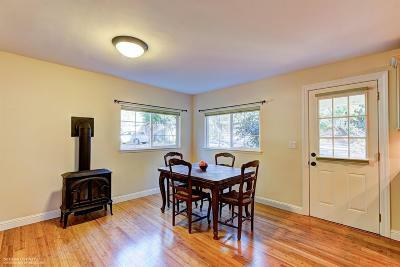 Bamboo floors brighten the 1st level, as do all-newer appliances, cabinetry, counters, finishes, and fresh paint. 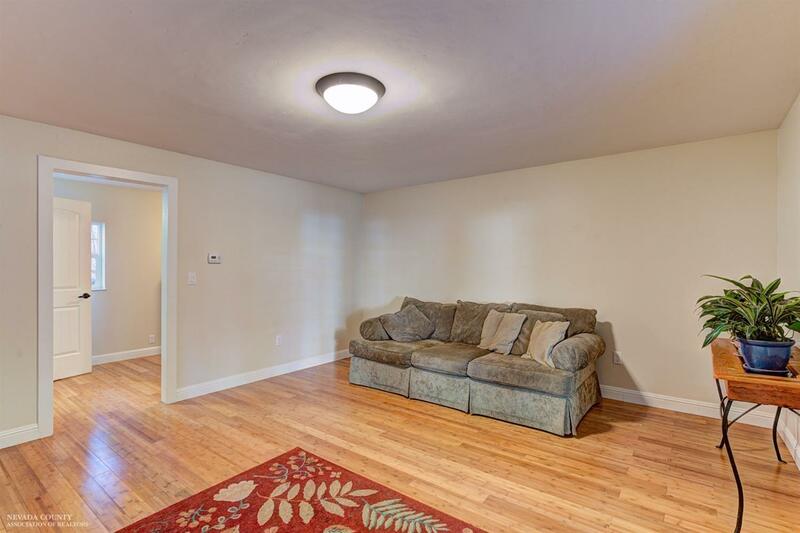 Newly carpeted stairs lead to 2 bed/0.5 bath on 2nd level. 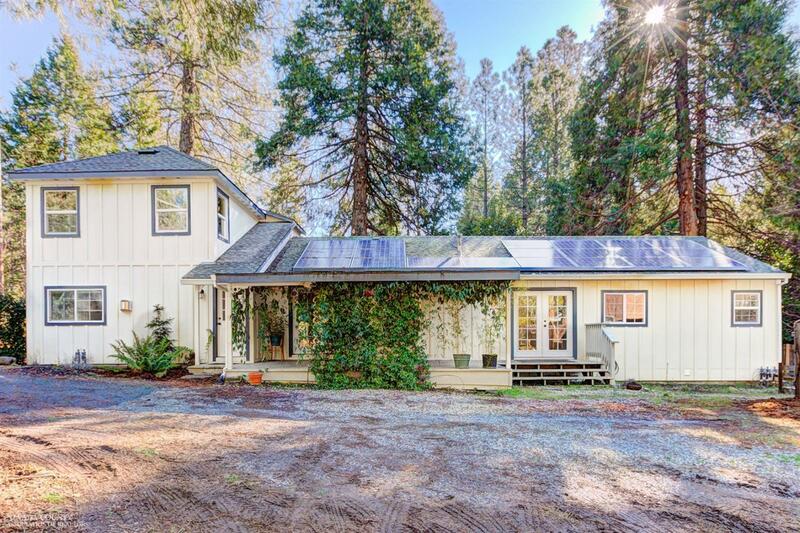 Solar* and electric car-charging station support a green lifestyle. 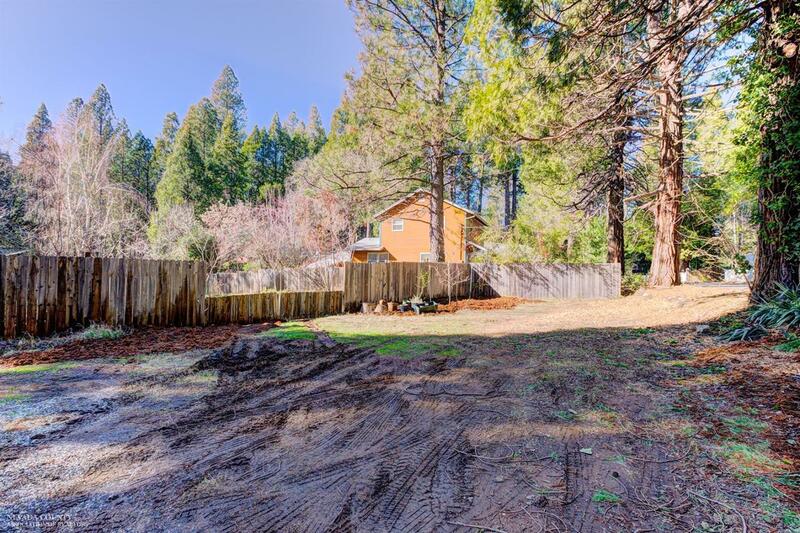 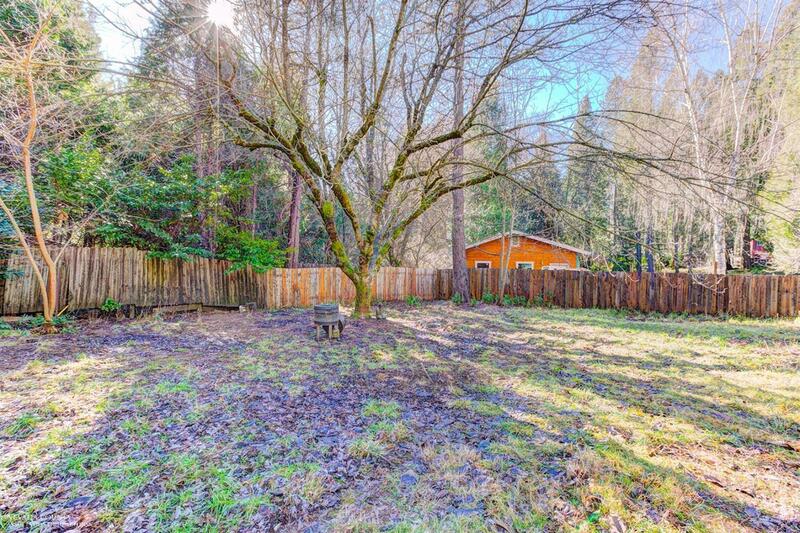 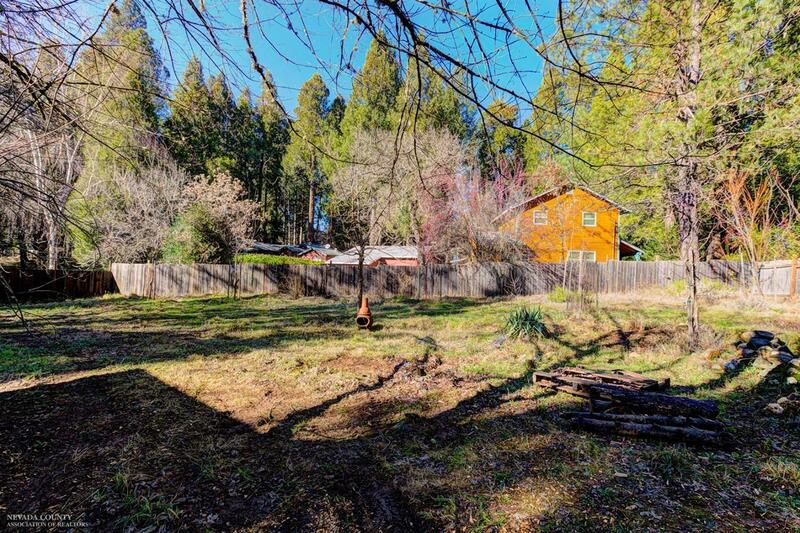 EXCEPTIONAL level, sunny 1/3-acre lot is planted with 12 fruit trees on auto irrigation and includes a 10x14 Tuff Shed. 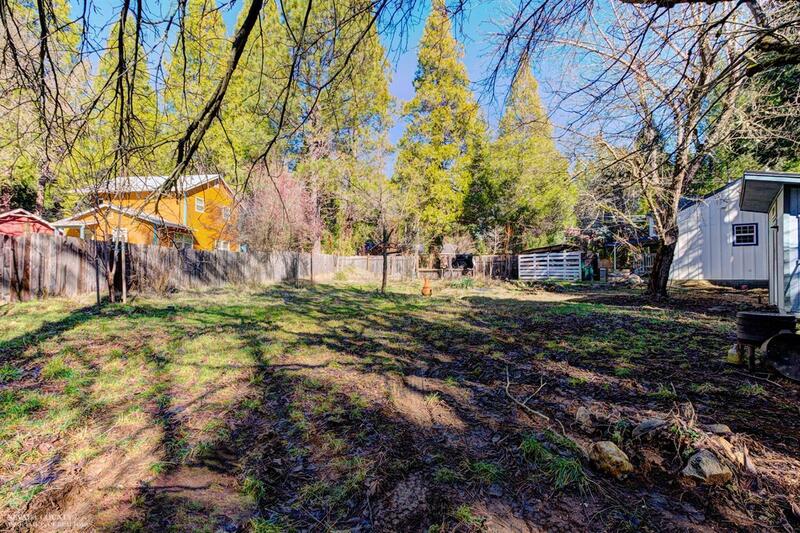 Just around the corner from Pioneer Park and historic downtown.